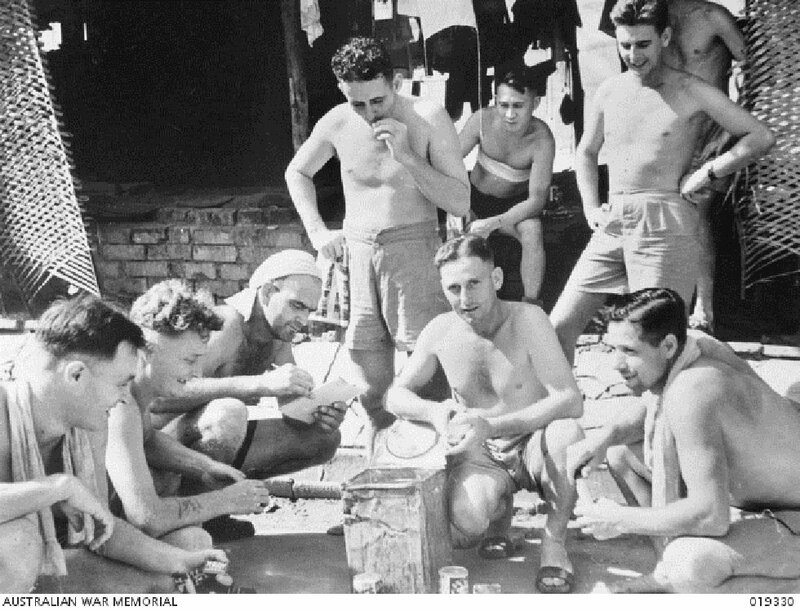 Released POWs at Changi Prison Camp, Singapore, crowd around the comforts and sweets issued to them, 1945. Image courtesy of Australian War Memorial. 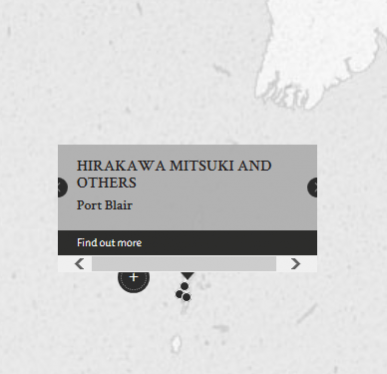 Lieutenants Hirakawa Mitsuki and Egami Masao had taken part in the beating and execution of a European civilian, Mr. Bird, on the orders of a superior. Prosecution witnesses testified that the accused had taken pleasure at the sight of the beating and execution, for example the accused had laughed. This was a case of mistaken identity. Local Andaman residents had mistakenly identified Superior Petty Officer Shindo Hisataro as being involved in the crime. As a result, midway through trial the prosecution requested that the charges against Shindo be dropped, and the court withdrew the charges, acquitting Shindo. Hirakawa, Mitsuki. Lieutenant. From Japanese military. From Japan. Guilty. 10 years' imprisonment. Sentence confirmed. Egami, Masao. Lieutenant. From Japanese military. From Japan. Guilty. 10 years' imprisonment. Sentence confirmed. Shindo, Hisataro. Superior Petty Officer. From Japanese military. From Japan. Acquitted. Sahay, S.B. Captain. From British Indian Army. Fujita, Tetsuo. Civilian. Judge, Hiroshima District Court. Takahashi, Mikio. Civilian. Judge, Tokyo District Court. Reichenbaum, E. (A.R.) Assistant Captain. From British military.